882 calories, all liquid, for three days. Final day is today. However, let me tell you about day two. Every scent, every picture, every time I go into the kitchen I get the sudden urge to eat. I haven’t touched any food this whole time. I am strong and I will survive. The urge to eat is still purely desire to eat new flavors, textures, and that fullness you can only get from eating solid foods. At the end of the day, if I am being honest…I’m not hungry. 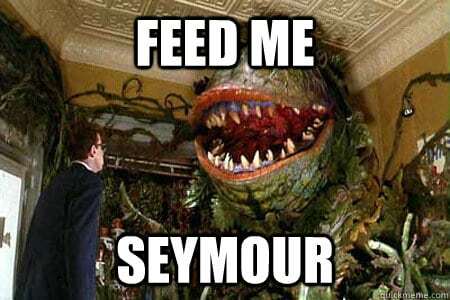 However, I’m not going to lie, “FEED ME, Seymour!” Yes, I’m old enough to make that reference. *Note: I am forgoing weight training during the cleanse. Weight lifting requires lots of fuel before and after. Drinking only juices, water, and being on such a low calorie diet wouldn’t be enough to sustain a solid workout and has the potential to adversely affect me. I didn’t feel the risk was necessary. Cardio is manageable. Punky Juice-ster from Real Good Juice Co. 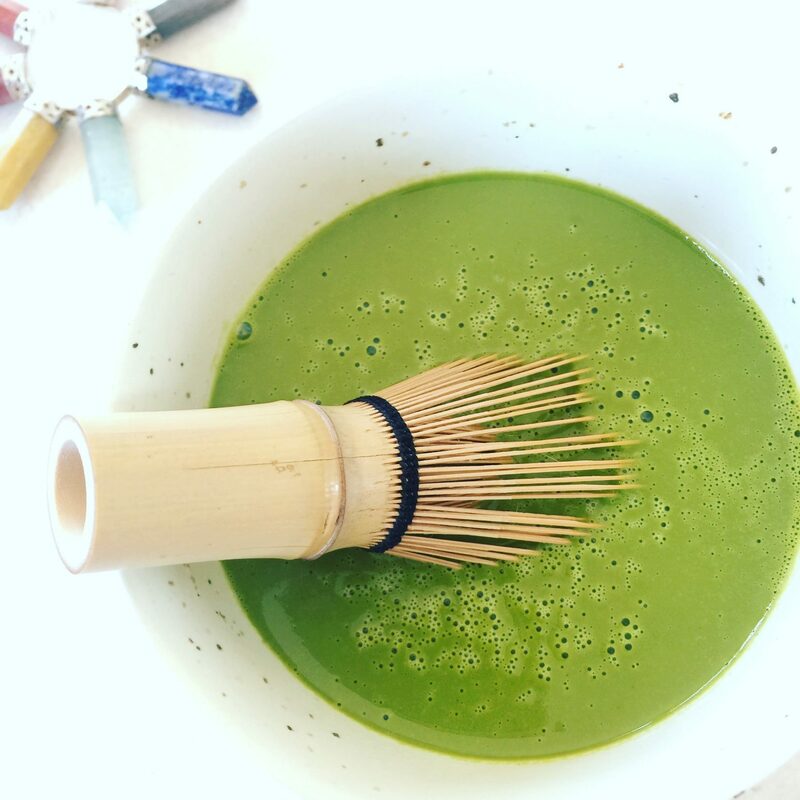 Contains matcha. I start each morning with this and it tastes amazing. Overall, I feel good. Lighter and healthy. 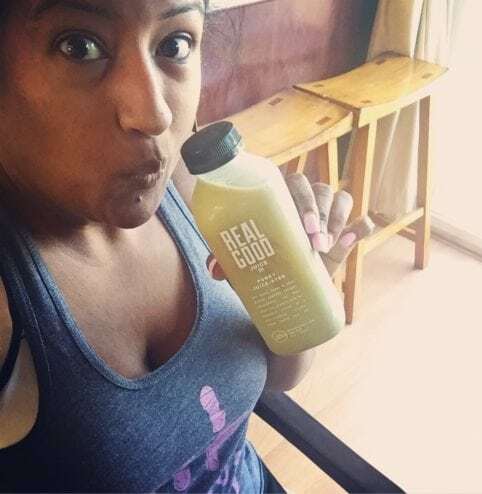 However, the whole reason I started the cleanse was in the hopes of resetting my gut so that I can determine the cause of the hard feeling in my tummy, the bloating, and etc… At the very least I anticipated a reduction in firmness but it hasn’t decreased in the least. That being the case only further solidifies my theory and that of my doctor that I am likely suffering from extensive scar tissue, I guess surgery number seven wasn’t so lucky. Unfortunately there is little I can do about that. Only if deemed absolutely necessary could I receive surgical intervention which still cannot be guaranteed to help. I can always develop additional scar tissue after. Medication can be given to manage the pain but I don’t feel I need it. I will manage on my own with exercise, diet, meditation, and whatever else that may help. Next steps, I will slowly start introducing foods slowly and one at a time to monitor myself for any potential side effects. If something bothers me I will add it to my list of foods to avoid. Final thoughts, this has been a challenge but worth the effort. Over the course of nearly three years I learned the best thing you can do for yourself, is listen to your body. You may not always know it but your body has a way of telling you when things are not well, as well as telling when things are. It is up to you to listen and take care of yourself. Today I feel younger than ever, more energy than I knew ever possible. 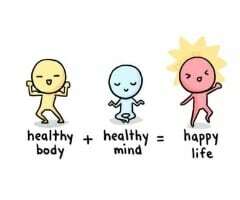 Once you achieve this level of mind and body balance you have to maintain it. It is an ever changing force. Stress, emotions, physical ailments can all change this balance. Remember to listen to the changes. You’re body will tell you what you need if you are willing to listen. This is such a positive message.